Nigerians are happy or shall we say relieved that the recently abducted Dapchi girls are back home. Worthy of celebration is the fact that this recovery was done exactly one month after they were ‘shipped’ out of their school in Yobe state. 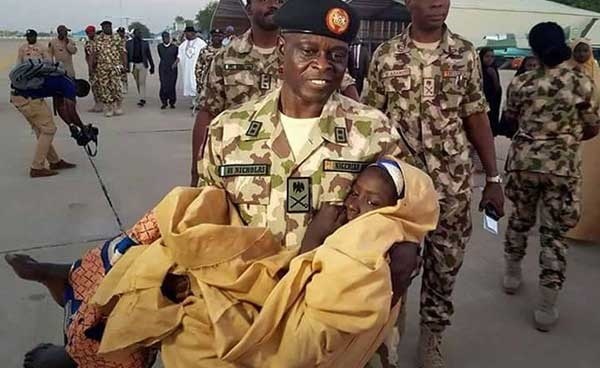 This is unlike the Chibok abduction that has gone on for years. Rejoice with the parents, rejoice with the Bring Back Our Girls group for a rare victory but please stop praising the federal government. We have the girls back, thanks to what some have termed proactiveness from the government, but should we have walked this lane in the first place? For a country that is yet to recover from the April 14, 2014 abduction of the Chibok girls in Borno state, should we be talking about another mass abduction of schoolgirls? READ: Buhari And His Red Carpet In Dapchi, Another Goof? Is it not ridiculous that this happened in the same manner the Chibok girls were taken away from their hostel? Have we not learnt anything as a country? Is this not the same failure for which ex-President Goodluck Jonathan lost his goodwill? You may want to argue that the Buhari administration has done far better with their reaction to the tragedy. Its ok. But let’s be honest, is allowing a mass abduction to happen a second time not a bigger failure than the one who had never experienced anything like it and therefore failed to react appropriately? 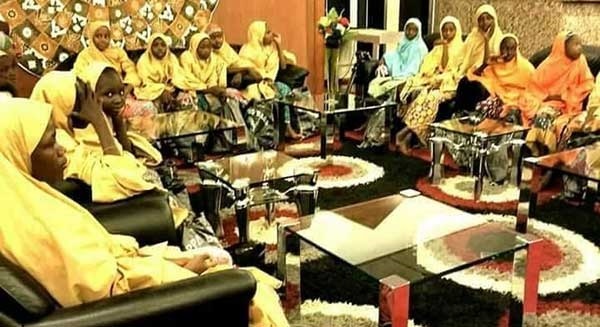 There have been many conspiracy theories that this whole Dapchi girls drama may have been arranged in the first place to make the government look good. Nigerians have a right to their opinions and in any case, this government has not particularly done enough to earn the people’s trust. But critically looking at it, if this ‘arrangee’ theory has any iota of truth in it, then whoever thought of it must be dumb. It cannot possibly be true! It’s a bigger shame that it happened than that they were recovered, albeit through ransom payment. Would a government want to damage the little bragging right they have on security just to score a silly point against a government you already voted out? Allowing the Dapchi abduction happen has done nothing good to the current Buhari government. It finally nails the coffin on their claims of victory over Boko Haram and rubbishes the so-called progress made in the fight against terror. It brings us back to life that our security agencies may not have really improved or learnt much, contrary to claims that there was a new spirit in the Nigerian military. And sadly, it means the Boko Haram problem is not leaving us soon. The government should be apologizing to Nigerians that this Dapchi disaster happened in the first place, not reminding us how much praise they deserve for the girls’ recovery. Nigerians may be gullible but not foolish. Supporters of the current government should be modest and stop embarrassing the country.